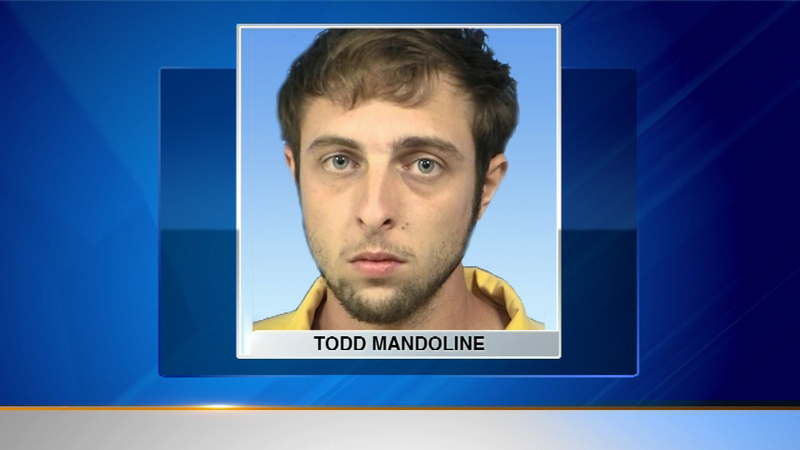 LOMBARD, Ill. (WLS) -- Jury selection began Monday in the murder trial of a Villa Park man accused of setting a fire that killed his former girlfriend. Todd Mandoline is charged with first-degree murder and arson in the 2012 fire that killed his ex-girlfriend Paula Morgan in Lombard. Prosecutors say Mandoline admitted to setting Morgan's car on fire. The flames spread to her house through an attached garage. Opening arguments could start Tuesday afternoon.